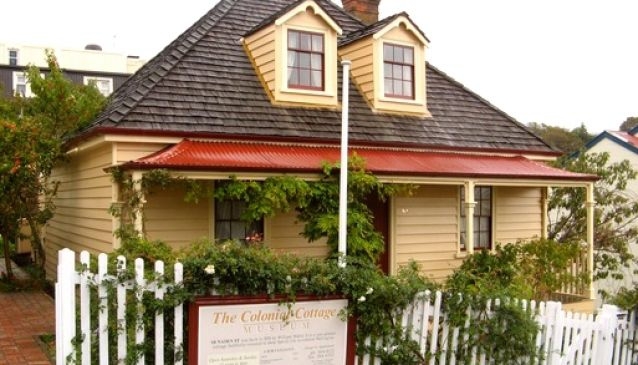 Colonial Cottage Museum is Wellington's oldest original cottage and within walking distance of the city centre. Visitors can walk around the heritage garden and take a guided tour of the Wallis family's home, who made the Georgian cottage their home for three generations. The guided tours are run at 12.00pm, 1.00pm, 3.00pm every day during the summer (January to March). However, during the winter months (from March 16) the tours are held every Saturday and Sunday. Group bookings and educational visits can contact the museum to arrange a trip during the week. With a capacity of 50, the Visitor Centre offers an intimate venue for smaller events. Adult: $8 / Children: $4 for children (5-14 years) / Under 5: free.